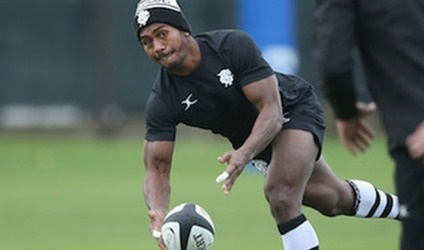 Fiji Airways Flying Fijians half-back Frank Lomani created history by becoming the first local player to represent the World Barbarians against Argentina this morning. Lomani was wearing the signature red socks of his very special village club – St Theresa Rugby. He says it’s incredibly important for him to remember where he comes from and this is what has always inspired him. The Barbarians defeated Argentina 38-35 in England today.